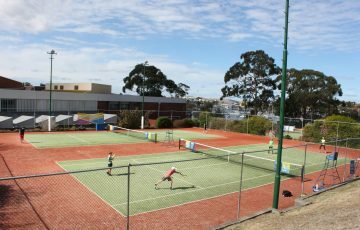 The countdown to the Hobart International is on – and the tournament has announced an exciting new initative for 2019. A Player Welcome Party at Government House Hobart will raise money for charity partner FightMND.The general public are invited to attend the offical player party on Friday 4 January, where they can enjoy canapes as the tournament’s official draw is conducted. A $15 minimum donation is required to attend, with all proceeds going directly to the FightMND cause. FightMND is an Australian charity that aims to find a cure for Motor Neurone Disease (MND) and supports families affected by the terminal illness. 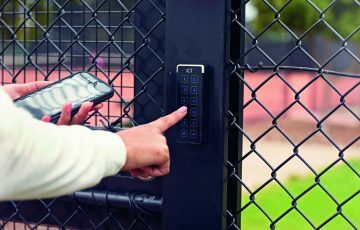 It was founded in 2014 by AFL icon Neale Daniher and Pat Cunningham. Cunningham’s late wife Angie (nee Woolcock) grew up in Launceston and competed in the first Hobart International tournament in 1994. She later worked as an official at the event, before losing her battle with MND in 2016. The Hobart International introduced the Angie Cunningham Trophy in 2018, a newly designed trophy for the women’s singles champion, as a tribute. Hobart International Tournament Director Darren Sturgess believes the charity party is an exciting way to begin the 2019 tournament. “In recent years the official draw has been a media-only event, but we want to open it up to everyone in 2019 to help support a good cause and give the general public the opportunity to be part of this event before the tournament starts. 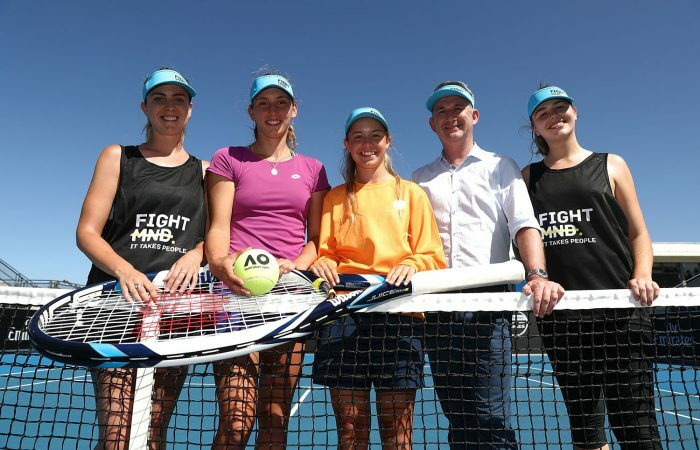 “FightMND is a charity that is close to the tournament’s heart, so we’re thrilled we can support them by hosting theHobart International Player Welcome Party. 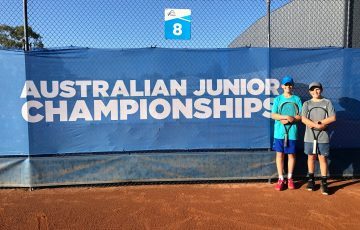 Qualifying matches begin on Saturday 5 January as part of the tournament’s Family Weekend, where for the first time the general public can enter the Domain Tennis Centre for free over the first two days. Main draw matches begin on Monday 7 January. The Hobart International Player Welcome Party will be held at Government House from 6.30pm to 7.30pm on Friday 4 January. To attend the general public must RSVP before Sunday 16 December, tickets can be purchased here via FightMND here: https://www.stickytickets.com.au/80094.